YouTube - Brian Potter and Bob Ashley are The Titans of Tinley Park. 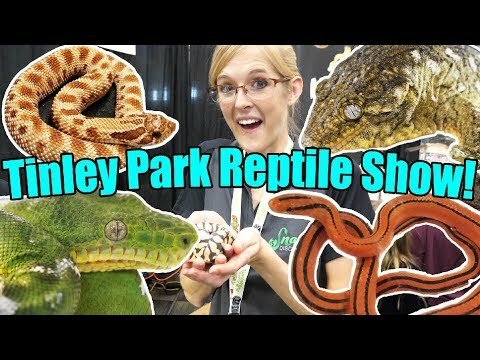 Together they created the North American Reptile Breeders Conference. Hear a little of the history of the show and what to expect going forward on this episode of Triple B TV.